Justin Bieber and his buddies drink the champagne of sizzurp ... and lots of it -- TMZ has learned. 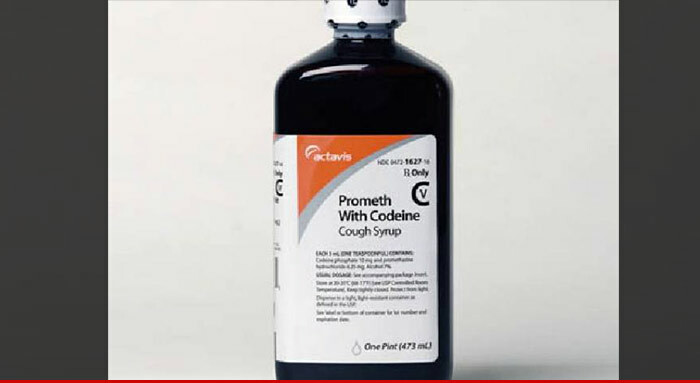 Sources familiar with the situation tell TMZ ... Justin is a fan of Actavis prometh with codeine cough syrup -- known in the lean community as top of the line. Street value runs around $800 a pint ... the biggest size you can get. It's not something you can buy over the counter at CVS for sure. You can either get it with a prescription or get it somewhere outside the U.S. We're told Bieber does the latter -- he has a connection that secures it in another country. Our sources say when Justin is at his worst ... he downs between 8 and 12 ounces a day ... which is A LOT. We broke the story ... Justin's people are urging him to go to rehab to tackle his drug problem ... but so far he's been resistant.